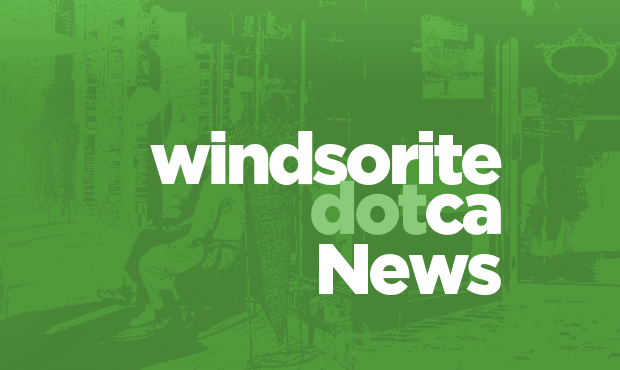 The City of Windsor has taken steps to ensure that individuals and families who rely on Ontario Works for income and employment support will continue to receive the best service possible should a work stoppage occur at Canada Post in the coming days. If a work stoppage occurs, we do not know how long the mail disruption may last. Before coming to one of our two offices, please call 1-800-808-2268 to ensure it has been issued. If your cheque has not been issued, please contact your caseworker. Please bring two pieces of government identification (one with photo). If you are a property manager or superintendant picking up a cheque on behalf of a property owner, you must bring your own identification and verification that you represent the owner. For best service, please consider completing a DBD form so that future payments are deposited directly into your bank account and cheque pickup will not be necessary. If you are in the process of applying for Ontario Works, please do not mail any forms, as this could delay your application. Instead, please bring any forms or other social assistance documents directly to your local office. You must submit any usual documentation. In the event of a disruption in service at Canada Post, do not mail these items. Please bring them to your local Ontario Works office or one of the City of Windsor’s Customer Care Centres.